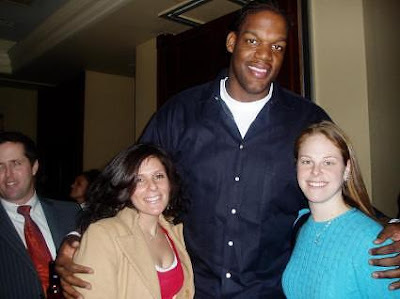 Casual Male sued Eddy Curry for failing to pay for over $40,000 of clothing. When you sit on the bench in street clothes, you need a big wardrobe. Perhaps coincidentally, Scott Skiles used to refer to Curry as the "casual male" on defense. 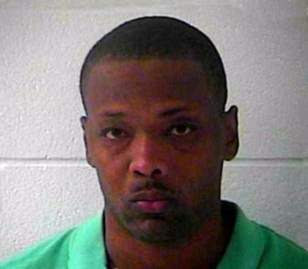 Former Bulls power forward Corie Blount was arrested in Ohio with 29 pounds of marijuana. Somewhere in Chicago, Joakim Noah shed a tear. Blount's arrest is somewhat surprising given that he graduated with a degree in criminal justice earlier this summer. Student loans are the worst.